From 16 to 19. 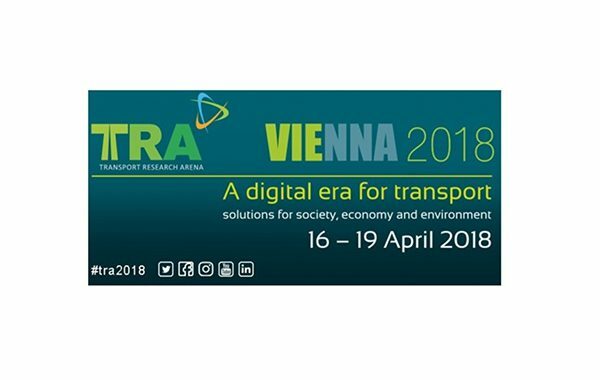 April 2018 Europe’s biggest Transport Research Conference, the Transport Research Arena, will take place in Vienna. Under the motto “a digital era for transport. solutions for society, economy and environment” about 3.000 international experts will discuss about the latest research results and future developments in mobility and transport.